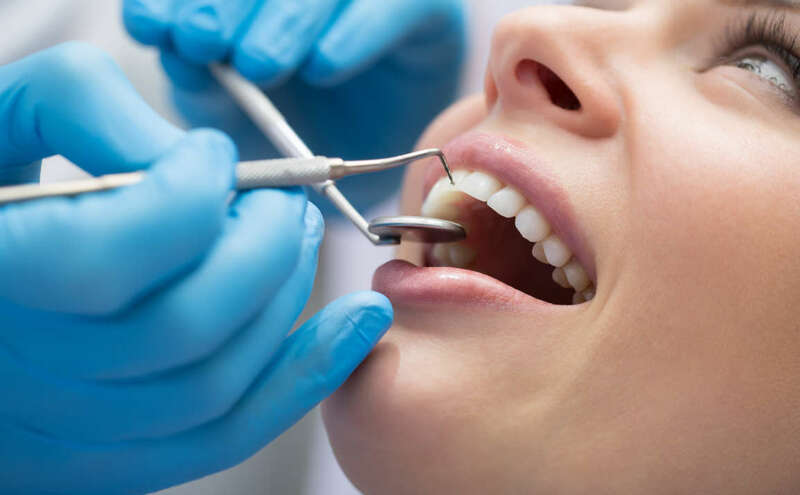 Looking for the best dentist in Fort Lauderdale may seem like a time consuming and daunting process. With so many options, you may not know where to start your search or what to look for. Consider these attributes of a dentist and their practice before you make your decision. A dentist should be able to clearly and comfortably explain their qualifications to you when asked. First, start by asking where they completed their dental training, or where they went to school. If a dentist is uncomfortable talking about their qualifications, this could be a red flag. Cost is always a factor when choosing any service provider. However, a cheaper option is not the best option when it comes to your oral health. Ask the dental office if they take your insurance. Next, ask if they offer multiple payment options or have payment plans. You can also ask for estimates of what the dentist might charge for common procedures such as fillings or crowns. Your personal comfort with a care provider may be the most important aspect of choosing a dentist. Do you feel comfortable asking the dentist questions? Do you feel comfortable asking for pain medicine or explaining your anxiety? In addition to your physical comfort, feeling comfortable asking these questions is essential to finding the right dentist for yourself. 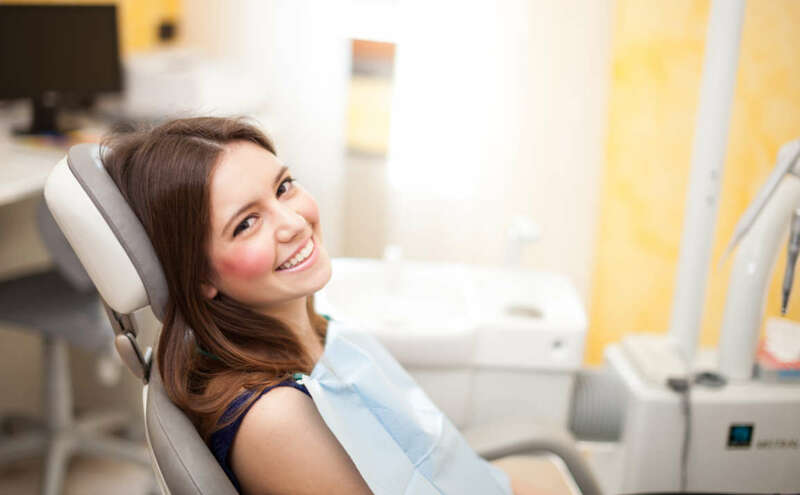 If you find a dentist you are comfortable with, any dental procedure can seem smooth and simple. Finding the best dentist in Fort Lauderdale does not have to be a difficult process. Start by scheduling a consultation with Dr. Andrea Giraldo. With training, experience and an excellent staff, Dr. Giraldo can offer you the highest quality dental care in the area. Contact Dr. Andrea Giraldo today to schedule your initial appointment.